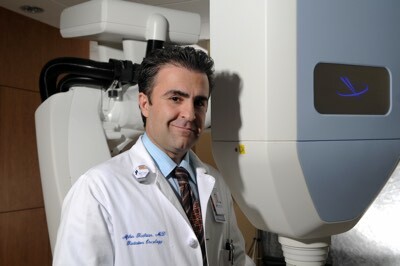 Bringing advance radiation oncology technology to the Riverside Community. Learn more about the friendly staff here to provide the highest level of care for you and your family. Read what our patients have to say about their patient experiences with us. Refer your patients to our center for the highest level of care and expertise. Riverside Cyberknife and Radiation Oncology provides the most comprehensive radiation oncology treatment center for the residents of Riverside, Inland Empire, and surrounding communities. The Cancer Center at Riverside Community Hospital is the only center in the entire Inland Empire to offer these two complementary technologies.